Toronto continues to push out talent and EhCee is the latest example of the renaissance going on in the 6. EhCee is following up his latest single “Real Ones” with an EP that expands on a sound that he has clearly perfected. 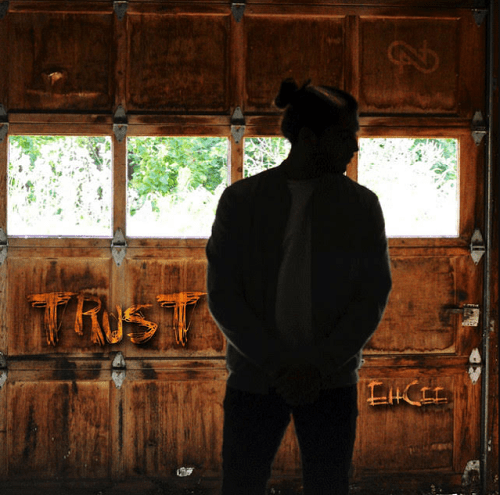 “TRusT” may be EhCee’s first solo effort, but these five tracks are far from amateur. The writing on this project is very polished and focused while the production reflects the same energy. This 15-minute emotional journey tackles angles from the perspective of someone who is dealing with a lot of pressure and frustration from his environment and those around him. The narrative of this project will resonate with anyone with ambition or in pursuit of their dreams. For those simply looking for quality flows, production, writing, melodies, cadences, and everything that makes for a good sonic presentation “TRusT” is the project for you.